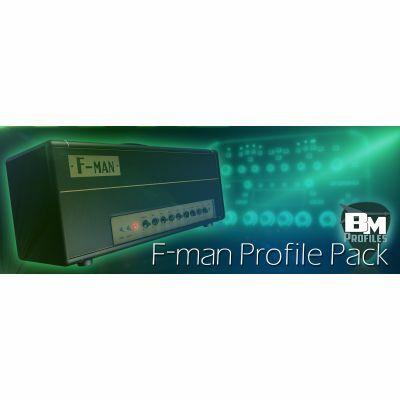 I have put together five collections of profiles taken from my personal tube amps and other favorites and released them as five very useful Rig Packs for the Kemper Profiler. The content of these Rig Packs was tested in all kinds of songs, over and over again until I was completely convinced and satisfied with the usefulness and quality of every single Profile. 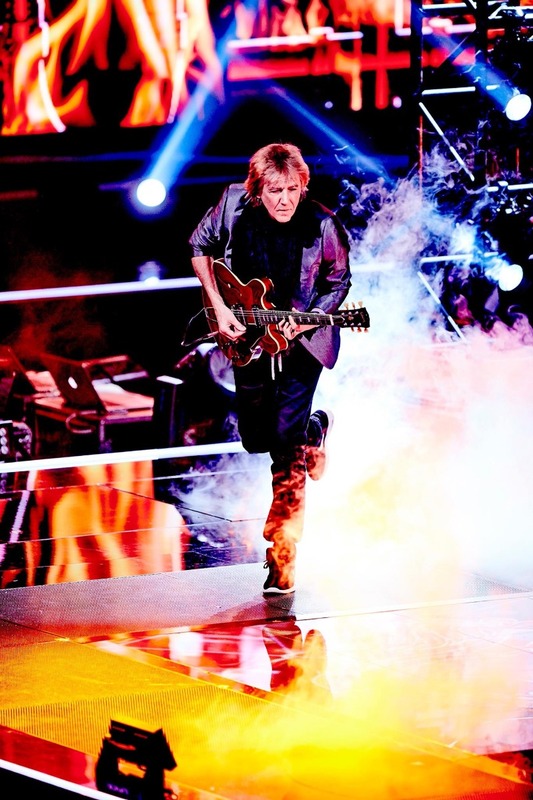 These amps have proven themselves both in the studio and live on stage. I think they are all stunning so I've tried to recreate their sounds for the Kemper Profiler. It's a mix of golden oldies and modern amps, tops, and pre-amps. Check out the sound samples. Each sound is produced solely by the amp (no plugins, no adjustments). I've only used some reverb and/or delay (courtesy of the Kemper Profiling Amp). The profiles from pack 1 were recorded using U47 FET, SM57 and Heil PR30 mics, and a Chandler TG-2 pre-amp at BM Studio. The profiles from pack 2 were recorded at the famous Wisseloord, Jaywalker and BM studios. I've used an API-console and preamps (Wisseloord), SSL console and preamps (Jaywalker), U47 FET, SM57 and Heil PR30 mics and a Chandler TG-2 pre-amp (BM Studio). The specs of mics being used can be found in the RigManager. 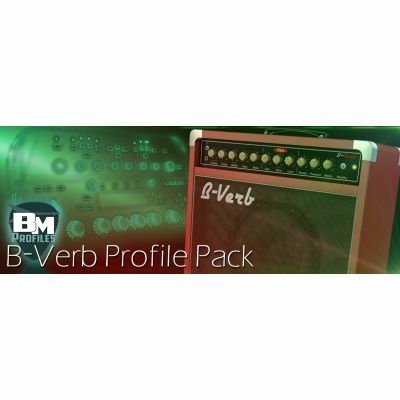 B-Verb, F-man and the acoustic pack were produced at BM Studio. Specs can be found in Rigmanagers inspector. 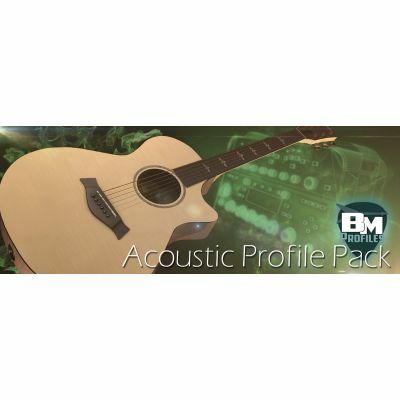 These profiles are only available in separate packs or in a full pack which contains all five packs. 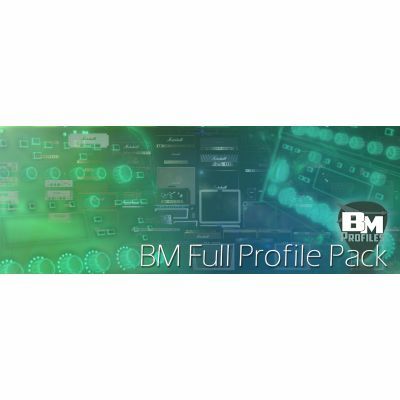 If you own a Kemper Profiler amp, your system is not complete without the Bert Meulendijk profiles packs. Whether you like small combo’s or more hairy 100 Watts heads, whether you’re a single coil adept or more the humbucker kind, in studio or on stage, it’s all there. 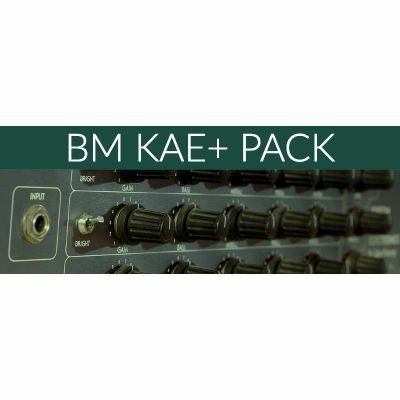 Meticulously recorded and documented, these profiles packs will turn your Kemper Amp into a Deluxe version... Try & buy! To make it short: Bert Meulendijk‘s profiles are the best ones on the market. I‘ve tried tons of other commercial profiles and spent a fortune. With Bert‘s profile packs I can do every tour or studio-session without needing anything else. After decades of owning and recording some of the greatest tube amps in the history of rock n roll I bought a Kemper based on Bert’s demo of his profiles Upon receiving my Kemper I purchased his entire library and use them everyday in the studio Bert’s profiles are the most realistic and inspiring sounds I’ve heard come from a Kemper. 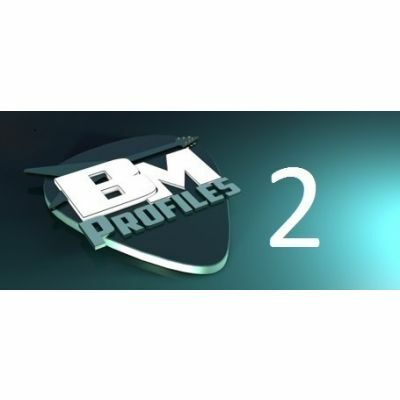 Really happy with the BM Profiles! They're great for studio and live gigs. I use the profiles daily. It really works and the sound is amazing! Thanks buddy! I've used the Kemper since it came out on the market and i've truly gone through thousands of profiles to now finally have a small collection of super professional ones that cover all the A list session work i do and i'm extremely happy with all the ones i've bought from Bert Meulendijik! They are used pretty much daily on chart topping albums and songs and i strongly recommend them to any player on all levels. Last year I've asked Bert to give me some advice on my just purchased Kemper Profiler. I've also bought several Profile packs from Bert. Super sounds which I use on a regular basis!